Our veterinarians provide many surgical services at our clinic, ranging from Ovarian-hysterectomies and Castrations to more advanced procedures such as Cystotomy, Exploratory, Enucleations, and CCL repairs. We want to ensure that our patients receive the best possible outcome, therefore, we occasionally refer our patients to specialists (board-certified veterinary surgeons) to perform complex operations when advanced equipment or training will be beneficial. 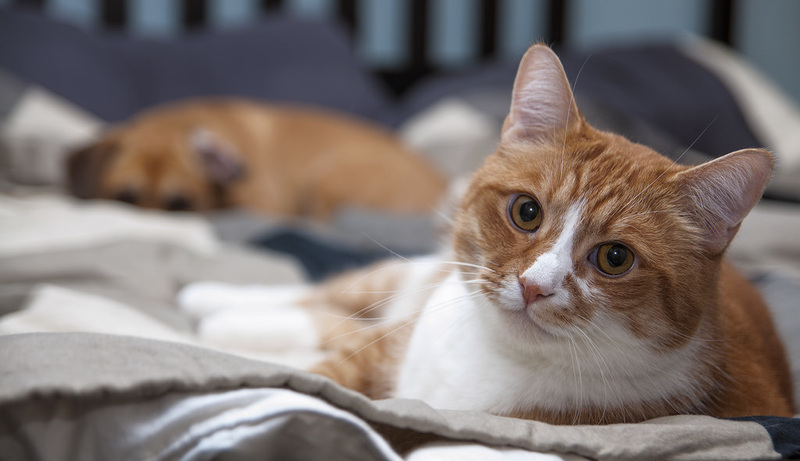 Our veterinary team will take precautions to ensure that your pet receives a safe anesthetic. We perform a pre-anesthetic examination on each pet before undergoing surgery along with pre-anesthetic blood work. During surgery your pet is monitored very closely by a Registered Veterinary Technician. All surgical patients receive intravenous fluids. After surgery each patient is provided with pain medication that is tailored to their specific requirements ensuring they experience a pain free recovery. Did you know that Dr Matt has been repairing painful cruciate ligament ruptures in dogs and cats for many years. This is a painful injury that can be corrected. We also include therapeutic laser treatments with all of our corrective surgeries which helps speed up their healing time and support their joints. Talk to Dr Matt if you pet is suffering from a ruptured ligament, he can help.